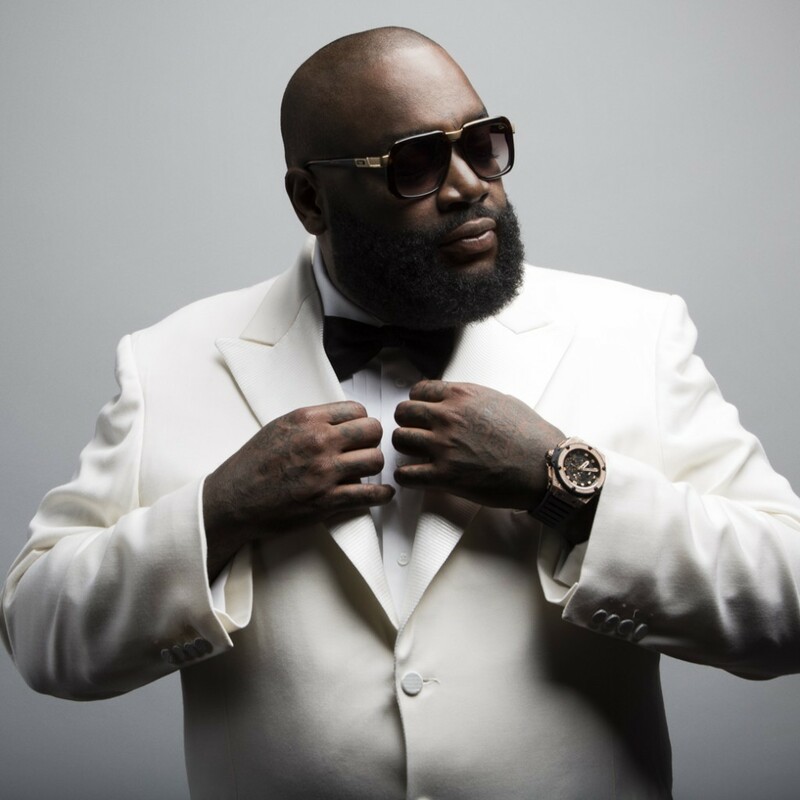 Maybach Music Group CEO Rick Ross is reportedly suing LMFAO over a sample found in their hit song, “Party Rock Anthem.” The rapper believes the pop group’s use of the phrase “Everyday I’m shuffling” contravenes his 2006 track ‘Hustilin”, which features the line “Everyday I’m shufflin’.” The Hollywood Reporter states that Ross, along with Jermaine Jackson, has filed a copyright infringement lawsuit against the Los Angeles-based electropop duo of Stefan Kendal Gordy (Redfoo) and Skyler Austen Gordy (SkyBlu). Ross is seeking an injunction and maximum statutory damages, which more than likely means a percentage of the revenue generated from the 7.5 million downloads of the song sold to date. He also claims that the phrase is “performed in a manner to sound like” Ross’ own, and “is an obvious attempt to capitalize on the fame and success of Hustlin’. Do you think Ross is right to sue over the line “Everyday I’m Shufflin”? Comment below and let us know your thoughts.